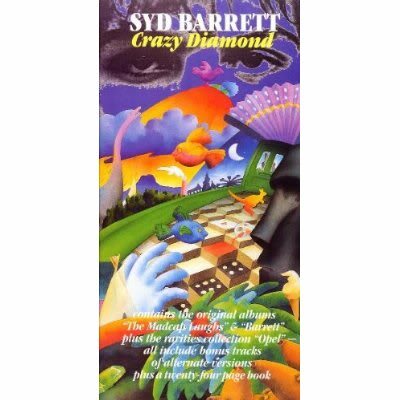 This thread is to discuss Syd Barretts Crazy Diamond (Box Set) . Feel free to discuss the album! I got this in HMV in about 2001 for about £50 and has been one of the favourite parts of my music collection ever since. I've got the three separate remastered CDs with extra tracks but not the boxset. What am I missing? danielcaux wrote: What am I missing? A booklet and cheap cover art. 'Late Night' (the vocal version) fades out too soon. And I guess the remaster sounds a bit cold and thin. Painmaster says, they should reissue this in america.